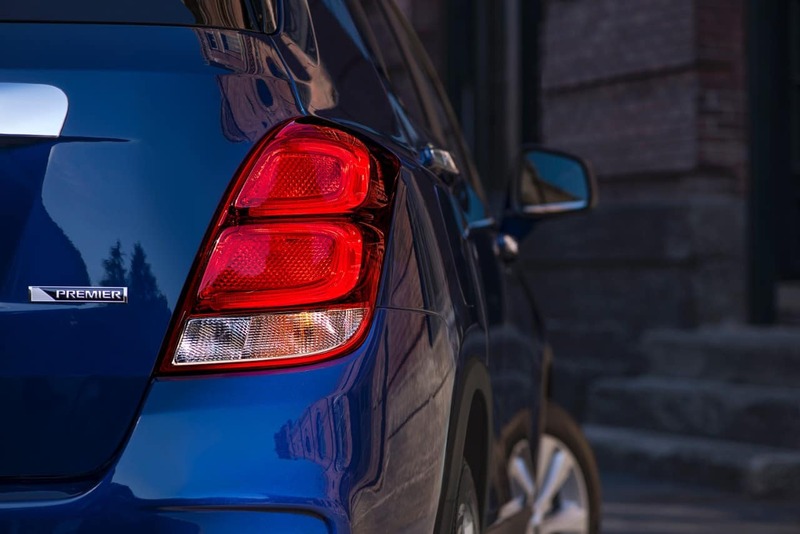 Since its debut in 2013, the Chevrolet Trax has functioned as Chevrolet’s smallest and most affordable vehicle. And for 2017, the tiny five-door hatchback receives a mid-cycle facelift. There are three trims available, the middle of which is named the LT. When it was introduced at the Chicago Auto Show on February 12, 2016, the new Chevrolet Trax sported a smoother, more aerodynamic profile. This is due to Chevrolet borrowing design elements from its other vehicles, such as the Volt and the Malibu. The projector-style halogen lamps, with LED daytime running lights (for increased visibility); and the LED taillamps are brand new. 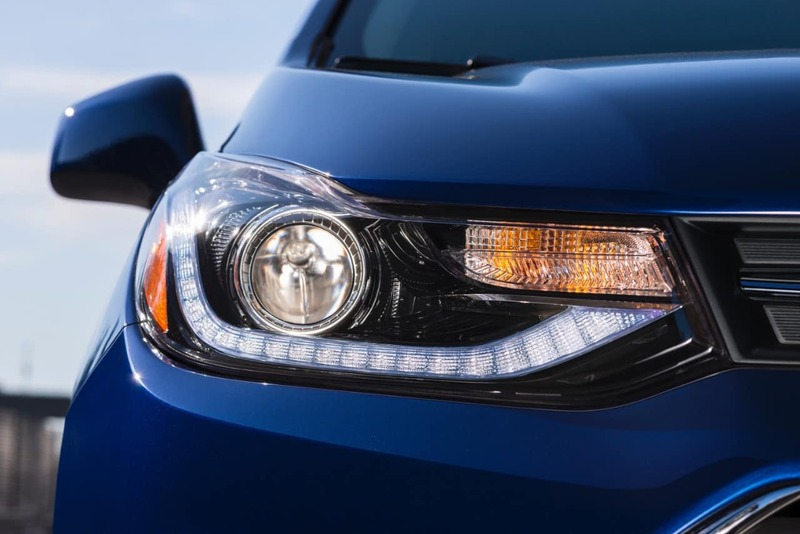 The headlights include automatic exterior lamp control, which helps in providing the right amount of illumination depending on the amount of light outside. Deep tint on the glass provides a certain level of privacy. The side mirrors on the LT can manually fold, are power-adjustable, and can be heated during cold days. On the roof are rack side rails for additional luggage carrying capacity, and a skid plate is underneath the vehicle to protect the undercarriage. The Trax LT rides on 16-inch aluminum wheels. The 2017 Chevrolet Trax LT is designed and classified as a subcompact crossover SUV. 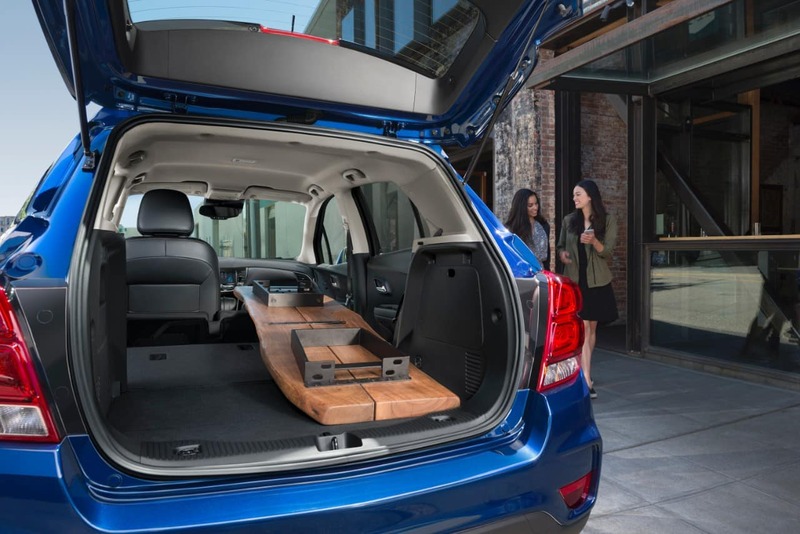 Seating up to five people, the vehicle offers up to 48 cubic feet of cargo space when you fold down the split-bench rear seat. Front seating consists of a 4-way manually adjustable driver’s seat and a 2-way manually adjustable passenger seat. For infotainment, the Trax LT gets a six-speaker MyLink system, which includes voice-activated technology, Bluetooth for audio streaming and hands-free phone calls, two USB ports and one audio jack for connecting or charging mobile devices, a three-month trial subscription to SiriusXM satellite radio, and a 7-inch color touchscreen display. Added for 2017 are Apple CarPlay and Android Auto for smartphone-based control of the stereo head unit. Also, the dashboard and center instrumental panel is completely new; this year, they include a 3.5-inch monochromatic driver information center. Other standard comfort and convenience features include steering wheel-mounted controls, remote keyless entry, remote vehicle start, electronic cruise control, and a built-in Wi-Fi hotspot for Internet browsing at 4G LTE speeds. A power sliding sunroof, a premium seven-speaker Bose stereo system, a leather-wrapped steering wheel, and 6-way power adjustability for the driver’s seat are just some of the options available on the LT trim. With its front independent suspension, the 2017 Chevrolet Trax LT is able to ward off turbulence as a result of driving on rough roads. Drivetrain choices consist of a front-wheel drive system for better fuel economy and an all-wheel drive system for improved traction on less-than-ideal surfaces. If you choose front-wheel drive, you’d get a front-disc and rear-drum brake layout. If the drivetrain is all-wheel drive, you’d get all-wheel disc brakes, which respond quicker to the pressing of the brake pedal. 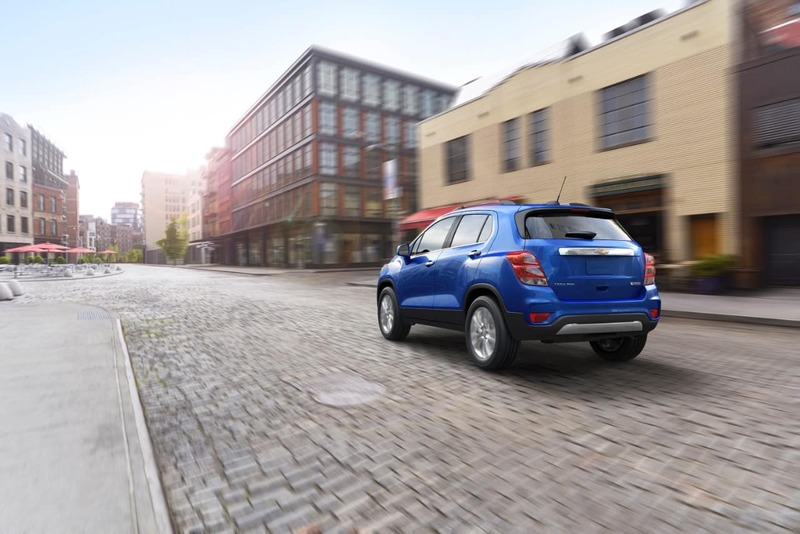 The Trax LT uses electric speed-sensitive power steering for supplying more steering assist during low-speed maneuvering and lessened power assist when cruising down the highway. Propelling the new Chevrolet Trax is the 1.4-liter turbocharged EcoTec inline 4-cylinder engine. Its output is measured at 138 horsepower and 148 lb-ft of torque. The EcoTec engine is hitched to a 6-speed automatic transmission, which is electronically controlled for a smooth driving feel. The 2017 Chevrolet Trax LT has a 10-airbag system. A pair of front impact airbags and a pair of knee airbags face the front occupants. Dual side impact airbags are mounted on each row for side impact. And two side curtains flank both rows of seats for providing head protection. Also, there is a pair of complimentary OnStar subscriptions: a five-year Basic Plan that includes services such as vehicle diagnostics and dealer maintenance notification; and a three-month Guidance Plan, which provides more advanced services such as automatic crash response, roadside assistance, emergency assistance, and turn-by-turn navigation. Also standard on the Trax LT are electronic vehicle stability (via StabiliTrak) and a rear vision camera, with the option of adding a rear park assist system to enhance the function of the latter. Also optional is rear cross-traffic alert, which also adds to the rear vision camera by displaying warning triangles with left/right indicator arrows on the screen to avoid a crash while backing up the vehicle. For 2017 Chevrolet Trax LT near Fox Lake IL, we’re waiting for you at Libertyville Chevrolet. 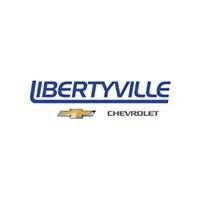 Libertyville Chevrolet is notable for serving Fox Lake IL, as well as other places like Waukegan and Gurnee. 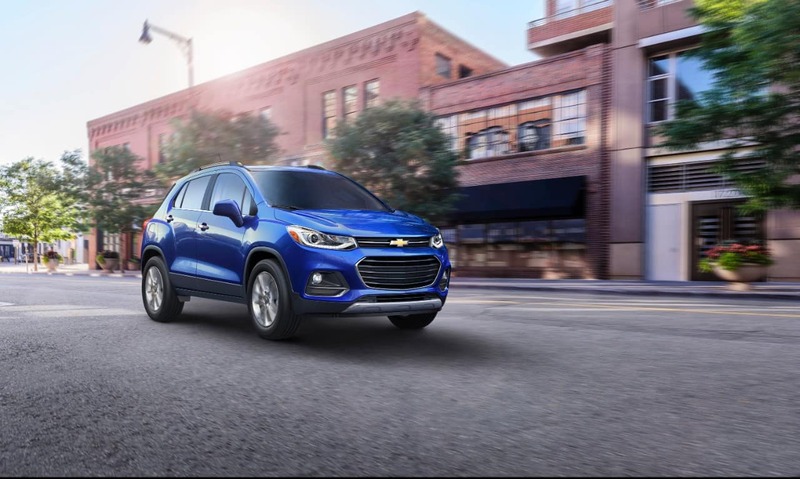 For 2017 Chevrolet Trax LT near Fox Lake IL or a dealer near Fox Lake serving Fox Lake IL, call us today to set up an appointment at our dealer near Fox Lake. 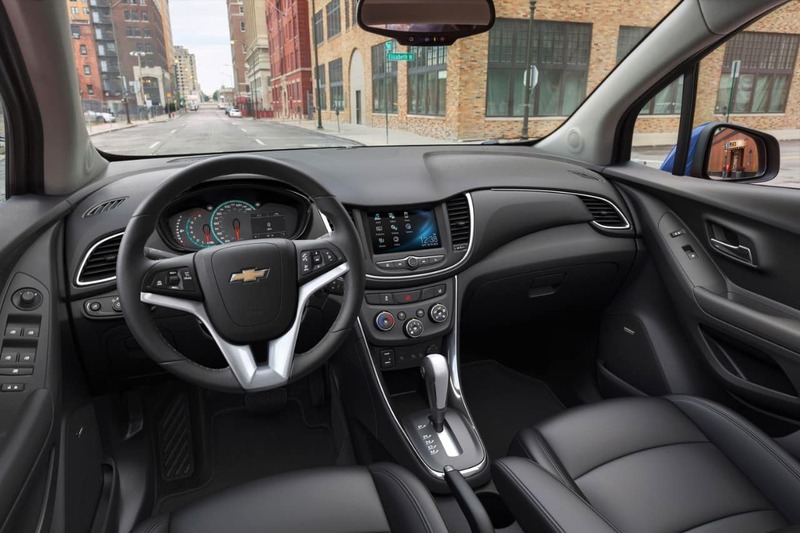 One of our sales specialists at our dealer near Fox Lake like Libertyville Chevrolet serving Fox Lake IL will be able to assist you regarding the 2017 Chevrolet Trax LT near Fox Lake IL.